The Daisy Room is for our children aged around 3months – 2years. 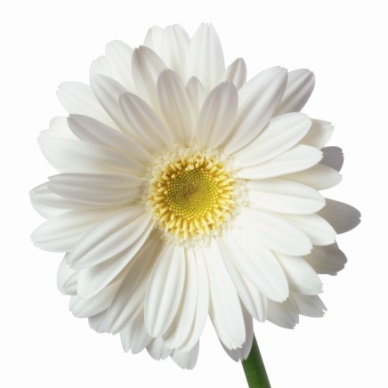 The Daisy Room offers a range of areas for children to explore in a relaxed, home-from-home environment. 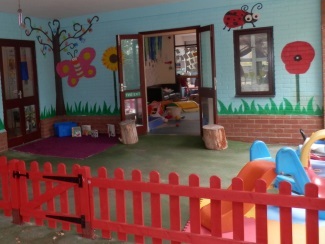 We boast a light and spacious play room that is equipped with a wide range of activities, ensuring your child will always find something they like to do. We also offer a safe crawl zone for the less mobile babies, to explore and develop at their own pace, in a secure and comfortable area. We have an enclosed garden area attached to the baby room, offering plenty of opportunity for outdoor play. The babies can access the garden at any point of the day due to the fenced off area leading out from the main play room. The babies’ garden is completely undercover, meaning the weather is rarely an issue and we can access the space come rain or shine. Children have access to a separate dining room, ensuring every meal time is a social and sensory event. 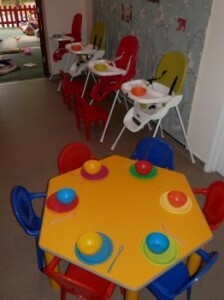 Highchairs and low level tables are on offer and independent feeding is encouraged at all ages. We have a great understanding of weaning methods and pride ourselves on our knowledge of diets, allergies and parental and cultural preferences. 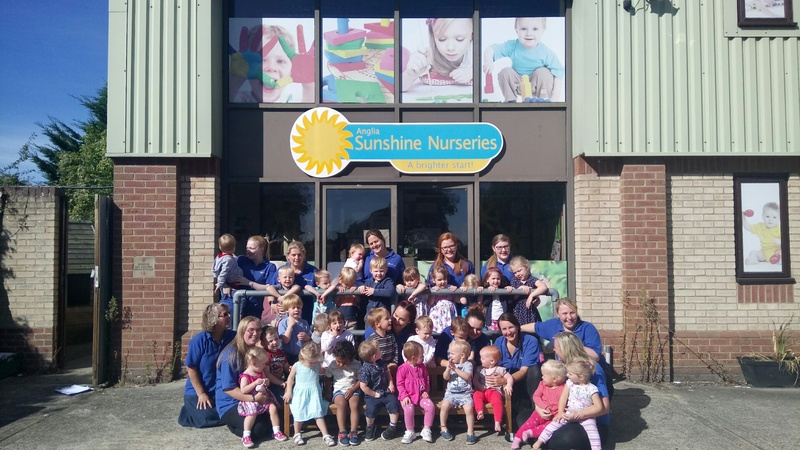 Anglia Sunshine Nurseries boasts a separate sleeping area attached to the baby room, containing cots, low level floor mats, buggies and a cosy rocking chair, perfect for cuddles. The room is darkened with relaxing music playing, offering a tranquil space for children to drift off and nap as they would at home, according to their own routine.